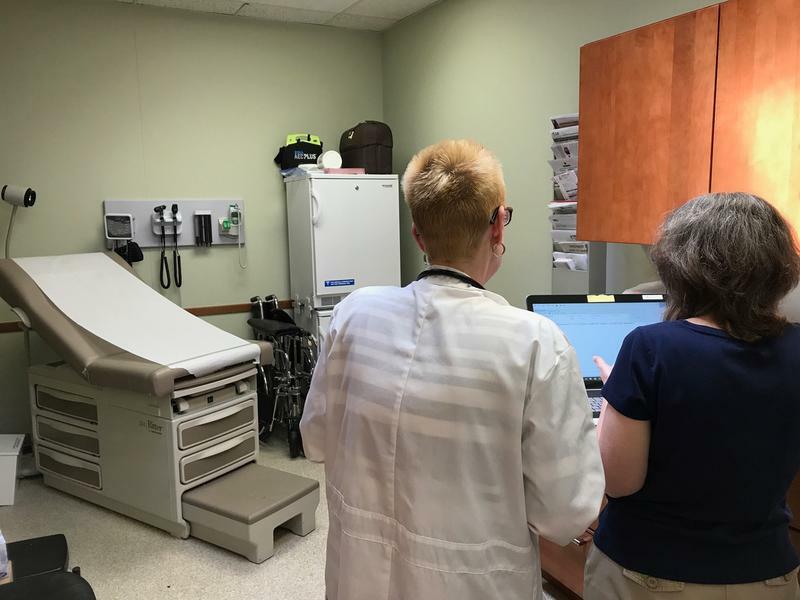 HARRISBURG (WSKG) — The state House has passed a bill to reauthorize the Children’s Health Insurance Program, which covers kids from families who make too much to qualify for Medicaid, but can’t afford other insurance. The routine bill became controversial this year, because the Senate inserted language that would have prohibited CHIP from covering transgender kids’ transition surgeries. The House axed that provision; now the bill returns to the Senate. The deadline for reauthorization is the end of the year. House GOP Leader Dave Reed said it would be irresponsible to tie up CHIP care while debating whether the surgeries should be covered. “That’s better to deal with separately, while not endangering 200,000 kids and their families going into the holiday season,” he said. But that doesn’t mean the issue of whether CHIP should pay for gender confirmation surgery is resolved. “A separate bill will be running that will deal with the issue of gender identity,” Reed said. That bill already passed the House Health Committee, and now awaits a floor vote. It would prohibit CHIP and Medicaid from covering transition surgeries, related drugs, or counseling. That’s more extensive than the Senate’s bill, which would have only banned surgeries.